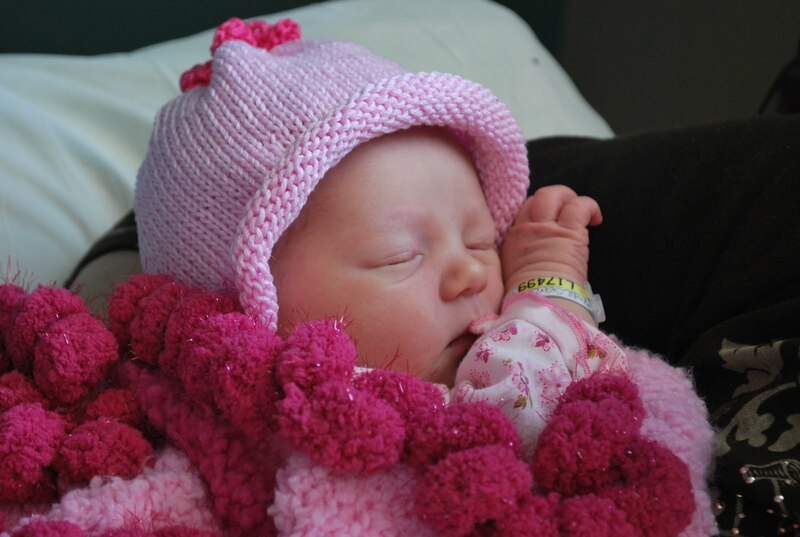 Emmersen was born April 2, 2010 at 10:48 am. She weighed 8 pounds even and was 21 inches long. She is a perfect, sweet little doll baby and Nick and I love her to pieces! Brianna wasn’t sure what to think of her and got a bit jealous, actually. You could tell she was thinking, “Who is this new little person taking up time with my mommy?” She’s gotten much better and has grown more accustomed to sharing me with her sister. She still doesn’t seem very interested in Emmie, though. I tried putting the baby in her lap and Bri really didn’t like that. Every once in awhile, she’ll come up to me while I’m holding Emmie and gently stroke the baby’s head like I taught her. She also likes to touch her ears and nose and toes! Life with two little ones under the age of two is HARD WORK!! I never fully appreciated how difficult it was until I had to do it (as is the case with most situations in life). It has been a learning experience and there are many days when my patience is stretched to the limit. But we’re getting through it and I keep reminding myself that this season of life won’t last forever. Who knows, I may look back on this time and wish I could do it again. I doubt it, but anything can happen! The one thing I have enjoyed the most about my new little one is bonding with her by nursing. She makes the most peaceful, contented coos and gurgles while she’s nursing and it just melts this momma’s heart. I love looking at her tiny face and seeing her little hands all curled up under her chin. So precious. I know without a doubt that I will miss the nursing experience when it ends.